Great for collage and decoupage! 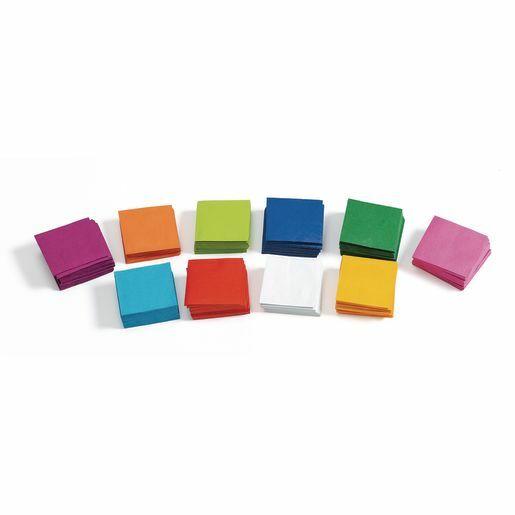 These mini colorfast tissue squares come in 10 vibrant, assorted colors. 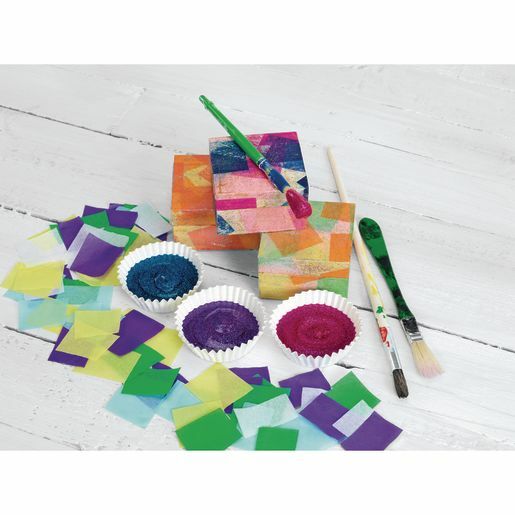 Use them for a variety of arts and crafts projects! Each measures 1 1/2"Sq.